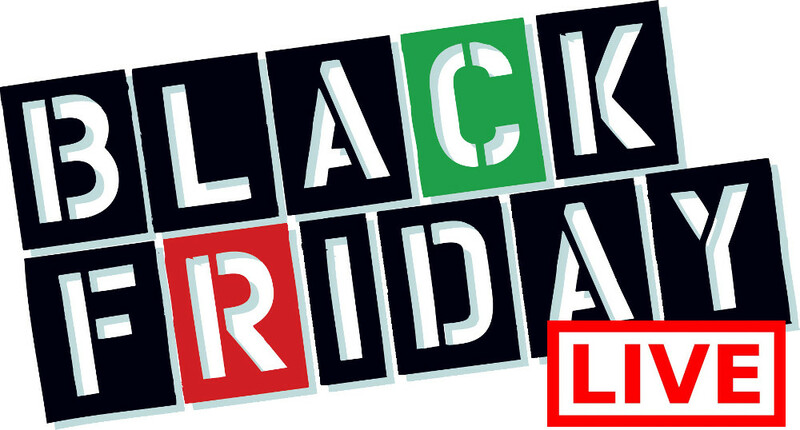 Shop Canadian Black Friday 2013 at Stokes! 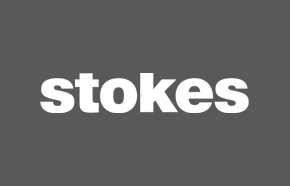 During Black Friday Week, Stokes is offering Scratch and Save! With the Scratch and Save at Stokes during their Canadian Black Friday Week sales, you can take an extra 20%-50% off your entire purchase (before taxes and to be treated in the form of a coupon tender). Certain exceptions apply. 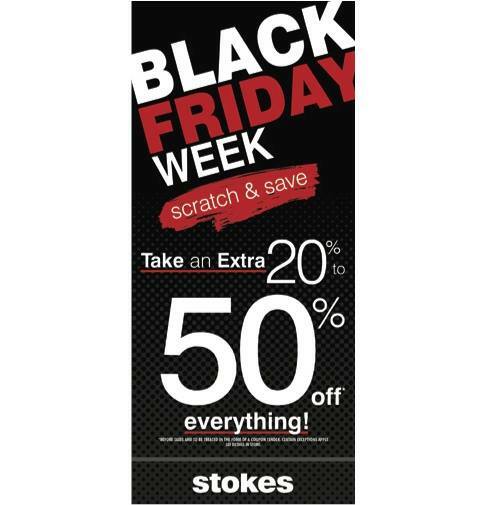 This Stokes Scratch and Save for Black Friday Week in Canada is effective November 27th through December 1st 2013.